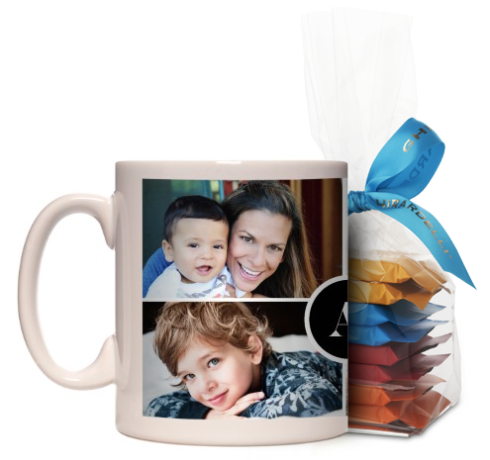 Shutterfly is offering a FREE Custom Ceramic Mug with the code FREEMUG at checkout! These offers are available for new and current members. Shipping adds $10, but this is still a nice deal! (Would make a fun gift).